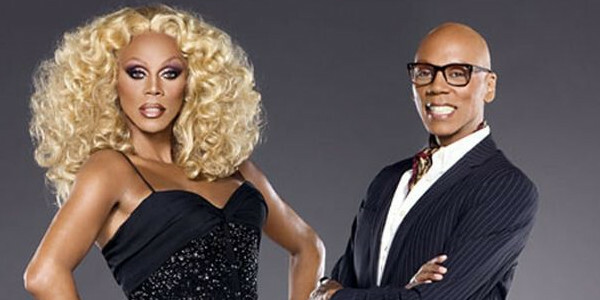 Rupaul is an American actor, author, drag queen, model and recording artist born in the sixties. Recording consists of creating a snapshot of the interactions between a web browser or a mobile app and a remote HTTP server. 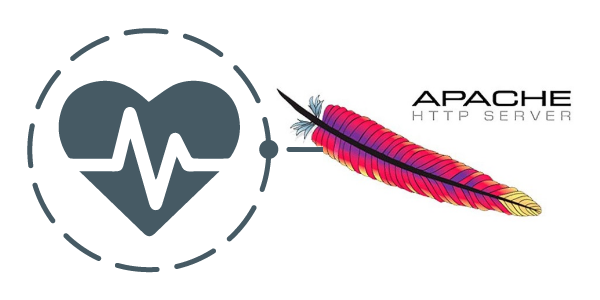 This step is particularly important to create realistic load tests. 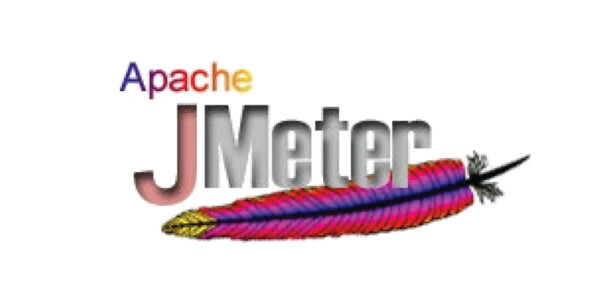 We have already made great tutorials about recording using JMeter, Fiddler and Google Chrome. Let’s take a tour of all these features and see how they help to create realistic virtual users quicker than before! 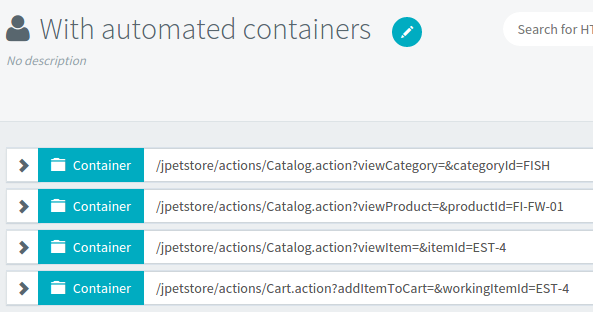 When choosing to import an HAR or a JMX script, there is a new option available on step 2. This is surely the most interesting feature. We create containers (also known as Business Transaction) automatically during the import by analyzing the uploaded recording. The following screenshot shows how the virtual user looked before we introduced this feature. 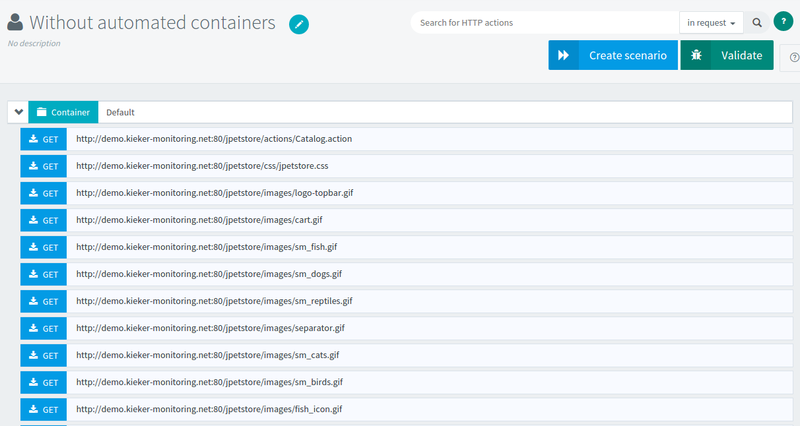 The virtual user had only one Default container containing all the requests. 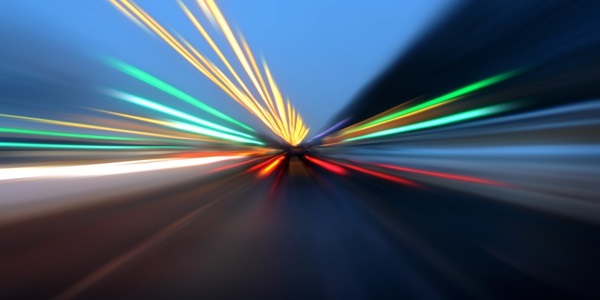 The purpose of load testing is to get accurate results for business transactions. 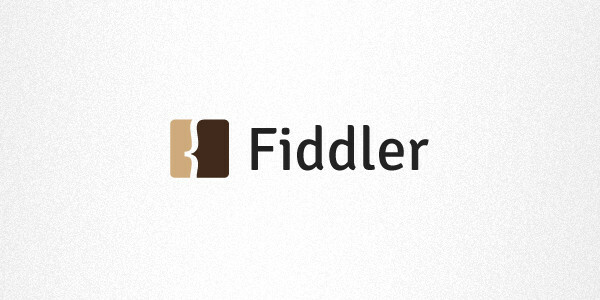 So we improved the process to guess containers as much as possible. When importing the virtual user, it now looks like the screenshot below. The virtual user looks way better! And test report statistics will be more meaningful too. Of course, you could do this manually each time importing the virtual user. But why do something manually when it can be automated? 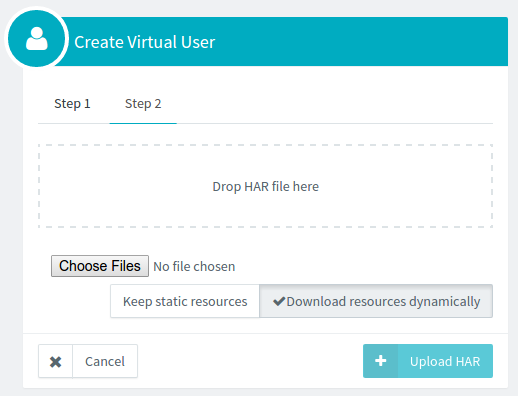 The virtual user above comes from an HAR import with Keep resources option. The resources requests are kept. 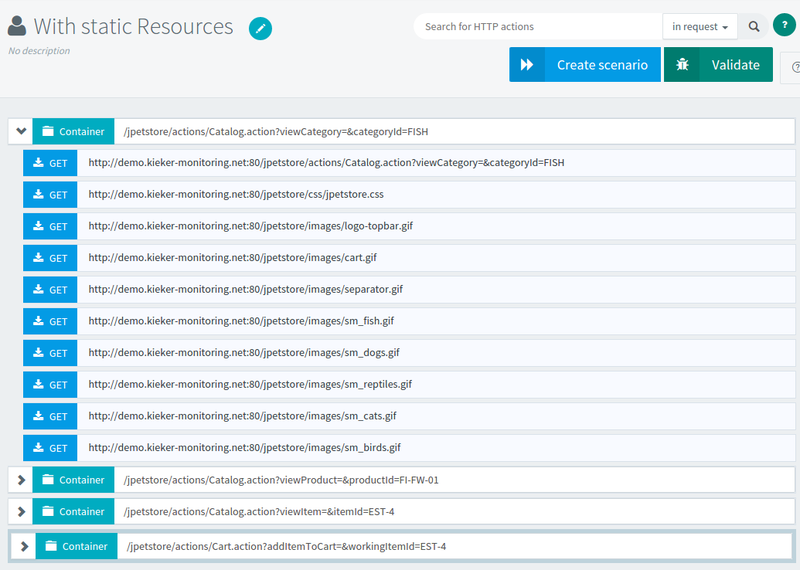 Now, static resources have been removed and the requests to HTML pages are automatically downloading them. 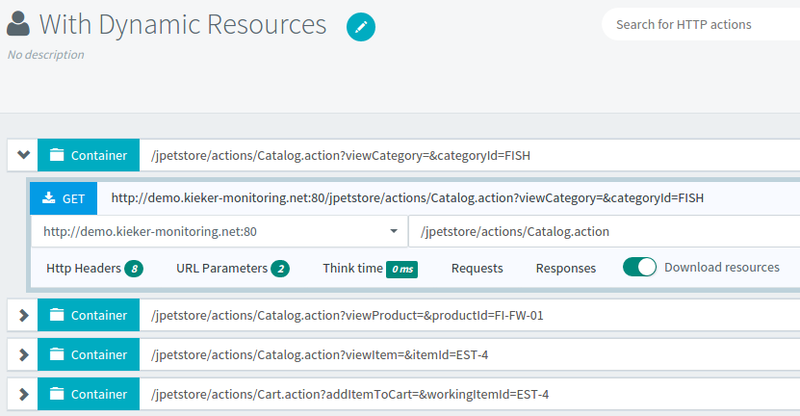 In this example, if we change the product category the virtual user is querying, the images of the new target category will be downloaded automatically on the fly. Before these improvements, we felt like something was missing. Too much repeated rework was necessary. 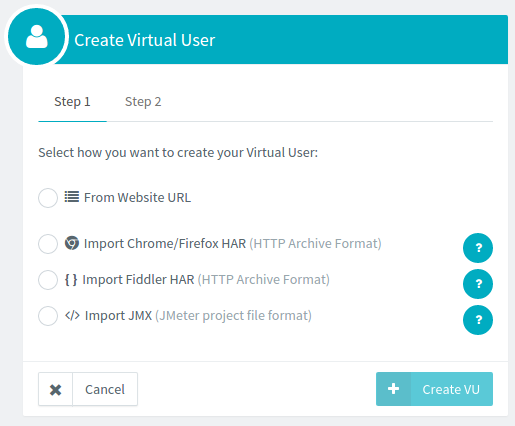 These features dramatically improve the productivity when importing a virtual user from a Google Chrome, Fiddler or JMeter recording. 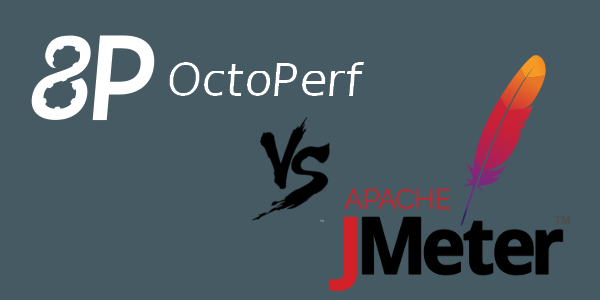 We hope you will enjoy these improvements and have fun load testing with OctoPerf!